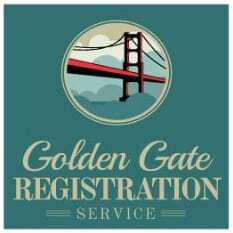 Need A Reservation For Repair? If you would like to make a reservation or send us questions or comments, please ﬁll in this form. 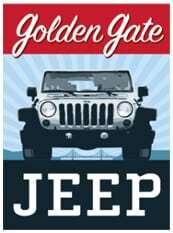 © 2018, Golden Gate Jeep / Golden Gate Registration Services / Golden Gate Auto. All Rights Reserved.